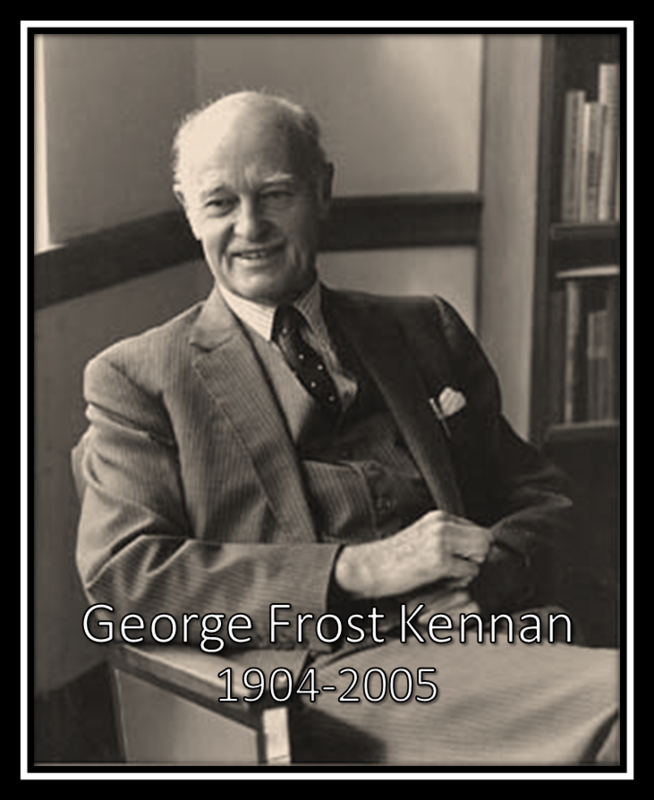 Named in honor of diplomat, scholar and Milwaukee native George F. Kennan, the Kennan Distinguished Lecture Series brings internationally renowned thinkers to our community to discuss issues critical to citizens in a democratic society. military supremacy among the major drivers of climate change? Book Sales provided by Boswell Books; author signing after the program. At the beginning of the Cold War, when few in the US understood what motivated leaders in the Soviet Union, George F. Kennan provided a coherent policy framework for containing Russian influence. Seventy years later, Washington is once again in need of a conceptual roadmap to guide relations with Moscow. This Kennan Distinguished Lecture will explore Russia’s strategic imperatives in the 21st century and how the US should respond. Ambassador Jack Matlock served as a member of the National Security Council as US Ambassador to Moscow during one of the most consequential periods for US-Russian relations. Ideological tests for immigrants; threatened mass deportations; burkini battles – issues of identity, assimilation and citizenship are roiling political waters around the globe. The UWM Institute of World Affairs is pleased to welcome Mme. Christiane Taubira, former Minister of Justice of France to deliver the 2016 George F. Kennan Distinguished Lecture: Citizenship and Identity in the 21st Century. Mme. Taubira has served as a Deputy in the French National Assembly, member of the European Parliament, candidate for the French Presidency, and most recently, Minister of Justice. She resigned her cabinet position in January 2016 after openly disagreeing with the French president’s proposal to strip French nationality from dual-citizens who are convicted of terrorism.